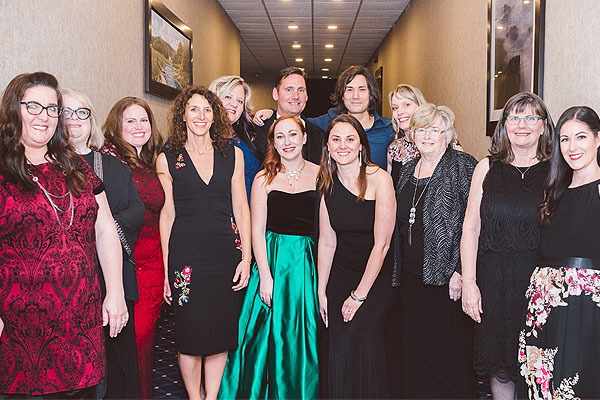 Our Support and Include Ambassador, Kevin York, is pictured with David Usher as well as the individuals who were able to attend A Red Carpet Evening as guests because of donations from our community supporters. 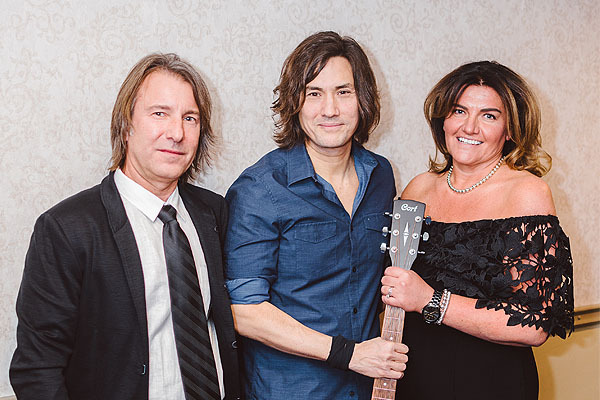 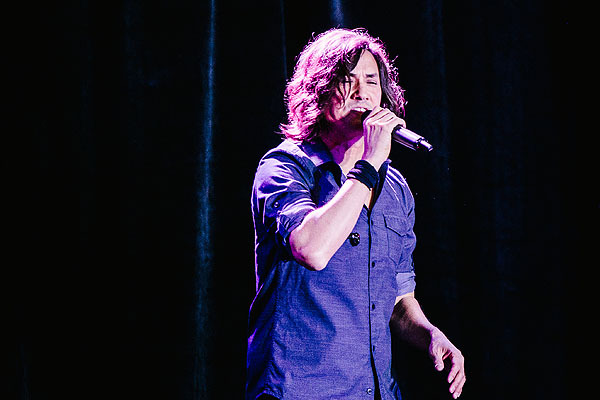 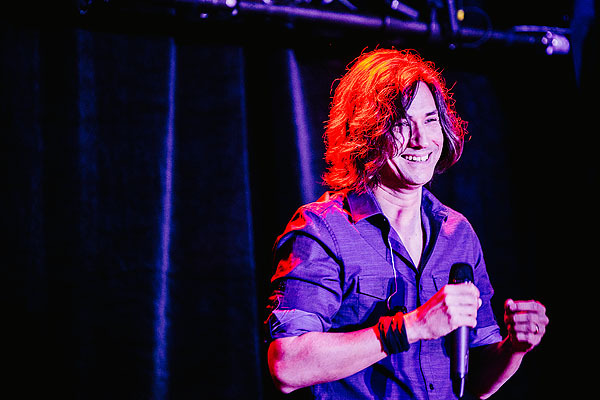 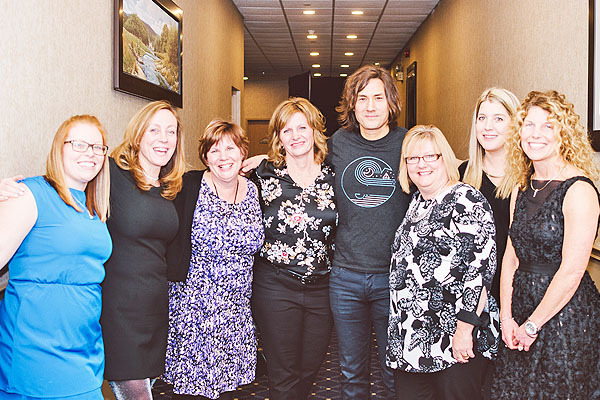 The event held on February 10th 2018 at the Quality Inn and Conference Centre featured Juno Award winning Canadian Singer/Songwriter, David Usher. 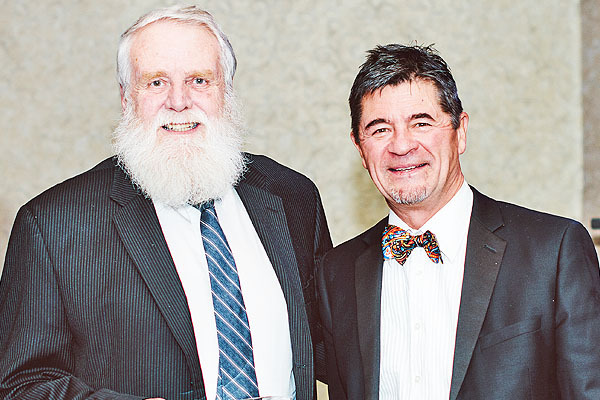 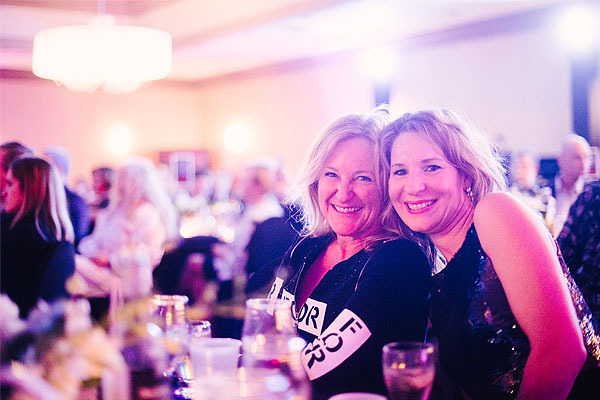 The well supported event, which featured a champagne reception, gourmet dinner, live and silent auction and an intimate concert attracted an audience of nearly 300. 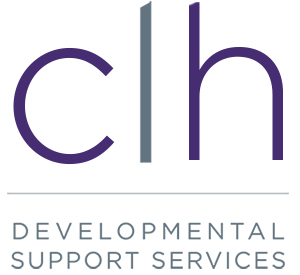 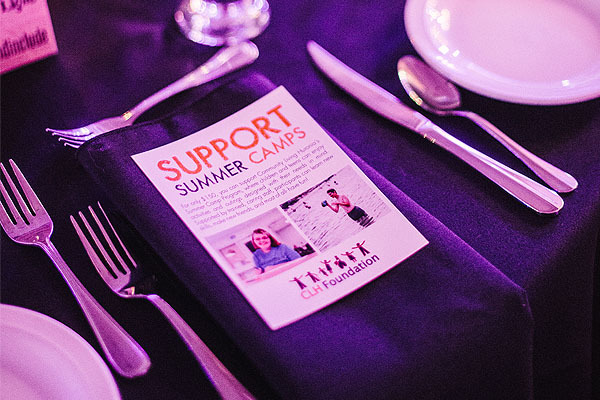 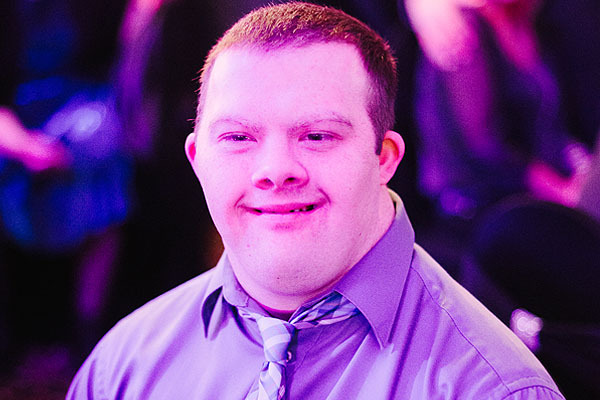 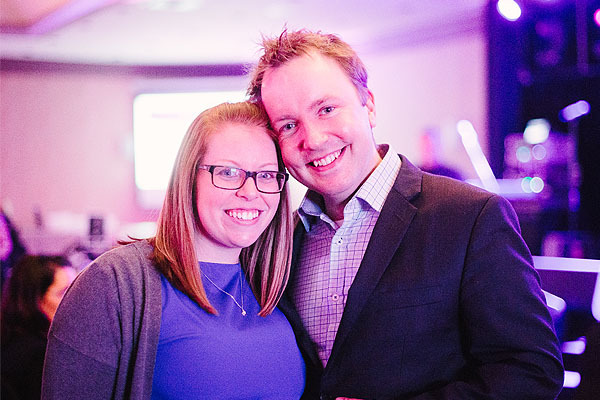 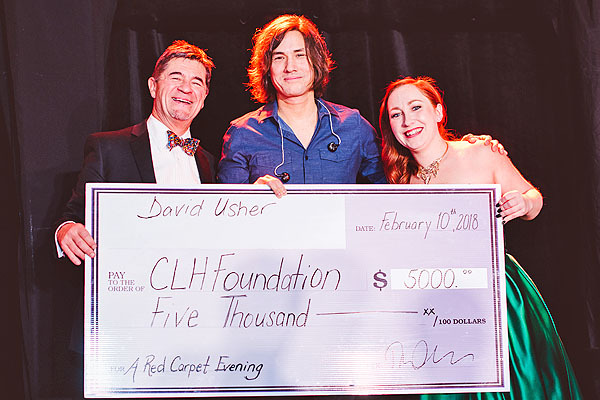 CLH Foundation is thrilled to report that the 9th premier gala event raised more than $35,000 which will help CLH Foundation continue to fund and support those supported by CLH Developmental Support Services.